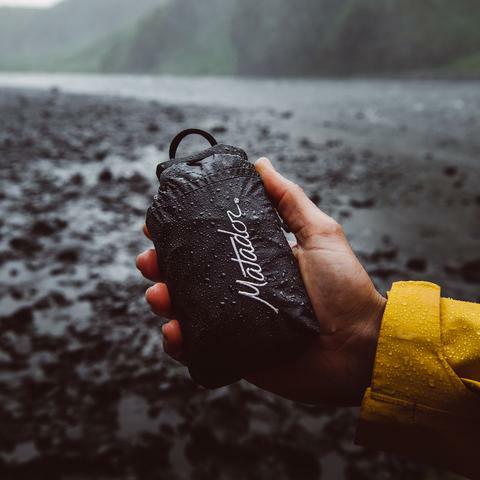 Matador Packable Adventure Gear, the award-winning producer of portable travel gear, today introduced its Advanced Series, a new collection of products designed to take adventure travel to the next level. The launch includes updates to several of Matador’s award-winning products as well as brand new product releases. The Advanced Series boasts industry-leading technology, offering the lightest, most compact, weatherproof gear on the market. 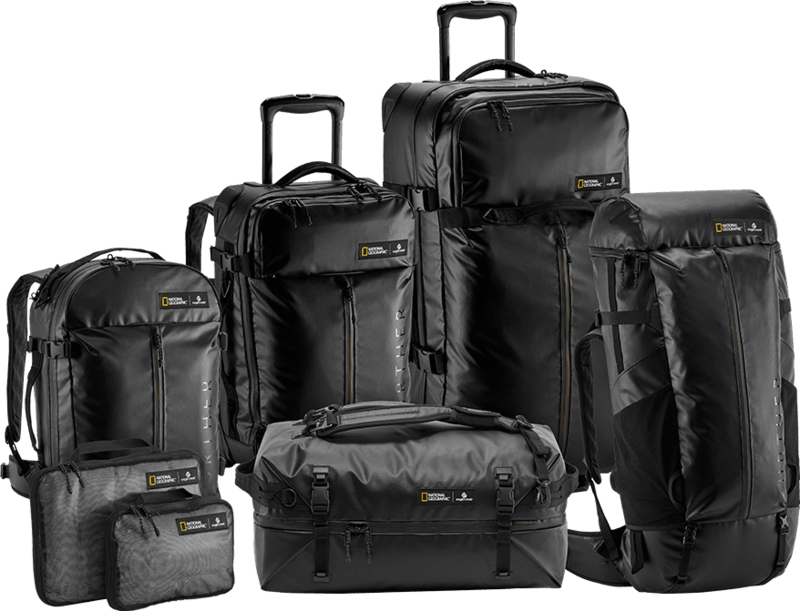 The Advanced Series, which includes the new FreeFly16, The Freerain24 2.0 (previously the Freerain24) and the Transit30 2.0 duffle (previously the Transit30), redefines packability with technical gear capable of handling the elements. The new Freefly16 backpack is ultralight at only 4.8 oz and features waterproof CORDURA® fabric, sealed seams and sealing zippers. Weatherproof construction protects gear while easy-to-access zipper compartments make organization a priority. 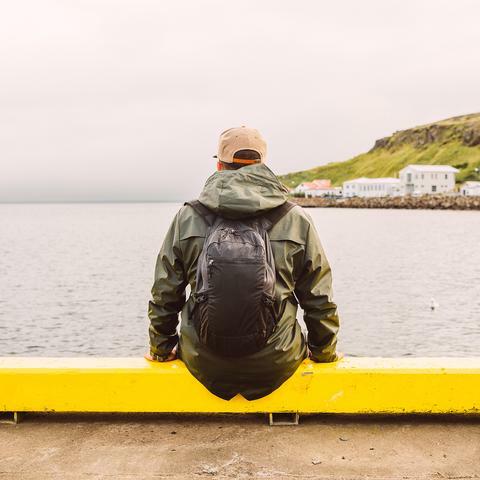 Upgrades such as extra deep side pockets, compression straps, tether points, and breathable shoulder straps designed to distribute weight make this the ultimate travel daypack. 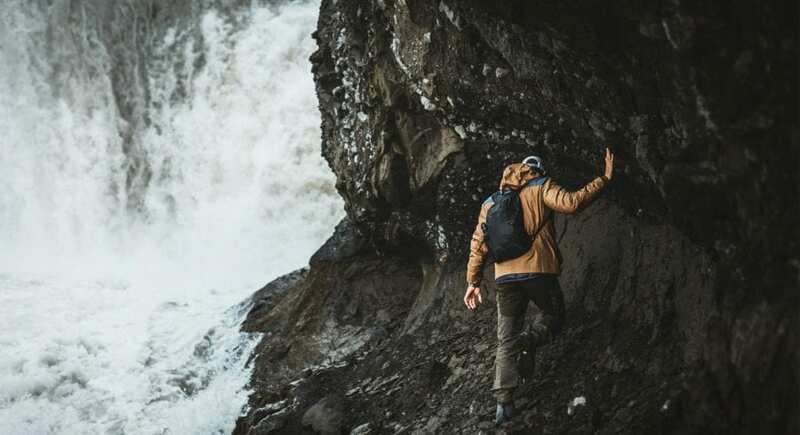 The lightest and most compact backpack in Matador’s line, the Freefly16 is the perfect companion for everyday adventure. 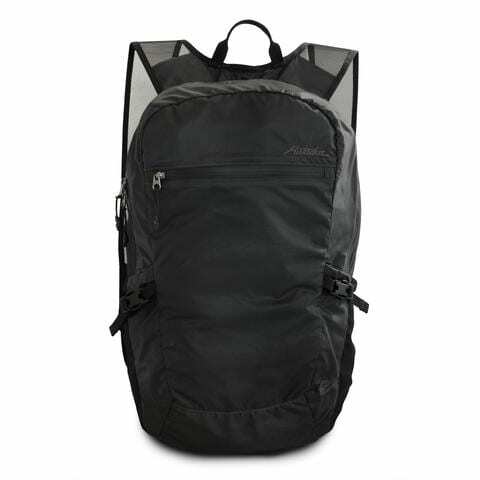 The Freerain24 2.0, an update to the Freerain24, is the lightest waterproof packable backpack on the market. 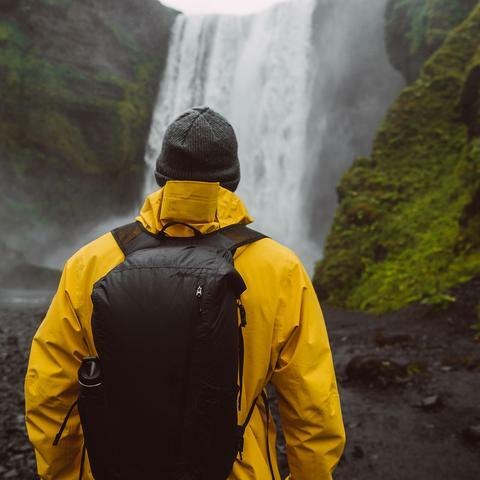 Waterproof CORDURA® fabric, sealed seams, rolltop main compartment, and sealing zippers withstand the most extreme elements. 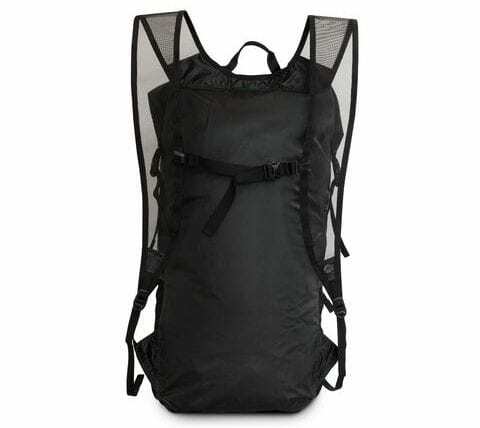 At 6.6 oz, the upgraded 24-liter backpack features compression straps, an adjustable sternum strap, tether points, and breathable weight-distributing shoulder straps. 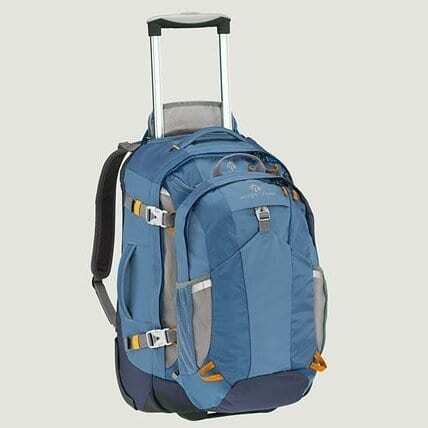 The storage bag’s new rolltop design is elongated for fast packing and can compress to fit in the palm of a hand. 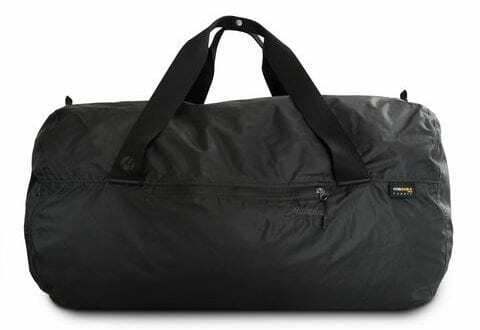 The Transit30 2.0, an update to the Transit30 duffle, is the most compact weatherproof duffle there is. 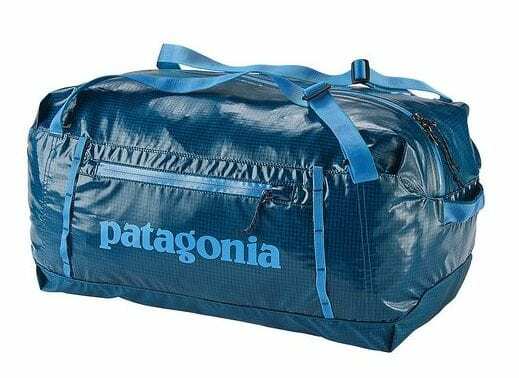 At only 5 oz and capable of holding up to 30 liters and 30 pounds of gear, the updated duffle features sealing zippers, tether points, an added external pocket, and snap-together handles. 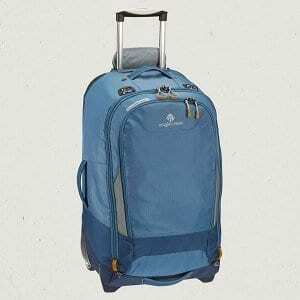 Carry-on compatible with a sturdy design, the Transit30 2.0 is the ultimate travel companion for every adventure. The Freefly16 (MSRP: $54.99), Freerain24 2.0 (MSRP: $64.99) and the Transit30 2.0 (MSRP: $49.99) are available now at select retailers and online at MatadorUp.com. 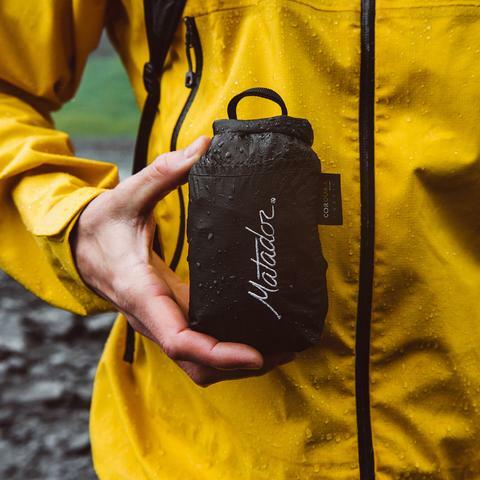 Matador is a proudly-bootstrapped startup nestled in the recreational mecca of Boulder, Colorado. 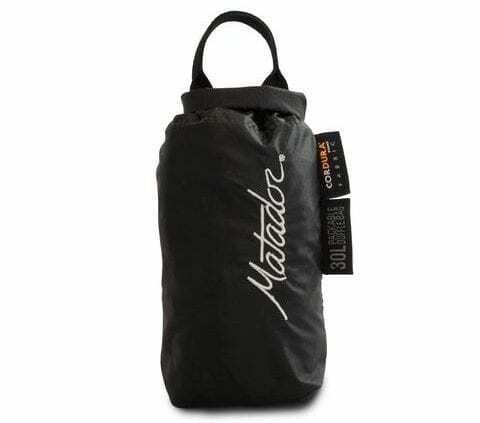 With its launch in 2014, Matador created a brand-new market niche – packable adventure gear. 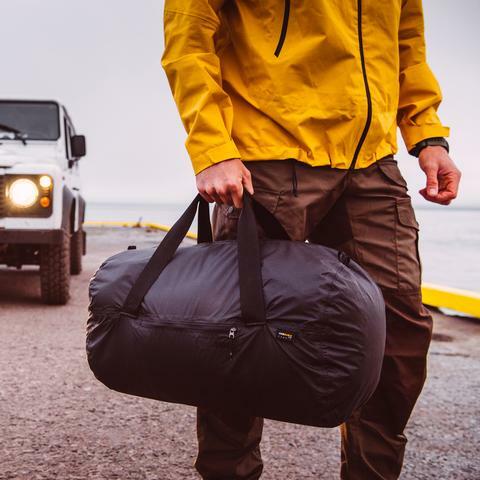 Each product is designed in-house by a team of passionate adventurers and then thoroughly tested in the great outdoors.